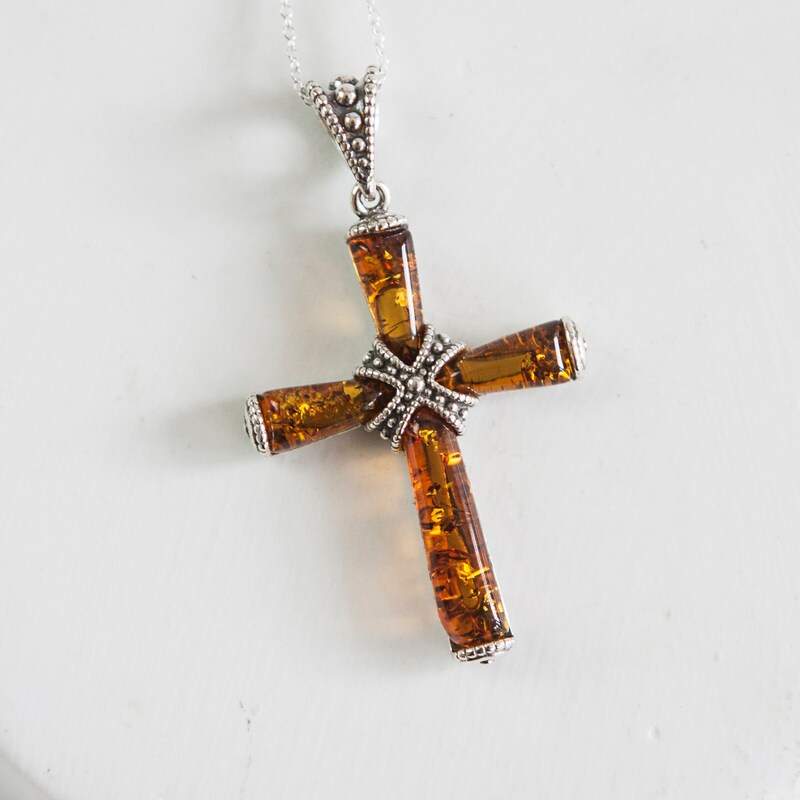 This is an authentic Baltic Amber Cross with delicate .925 Sterling Silver to accentuate it. 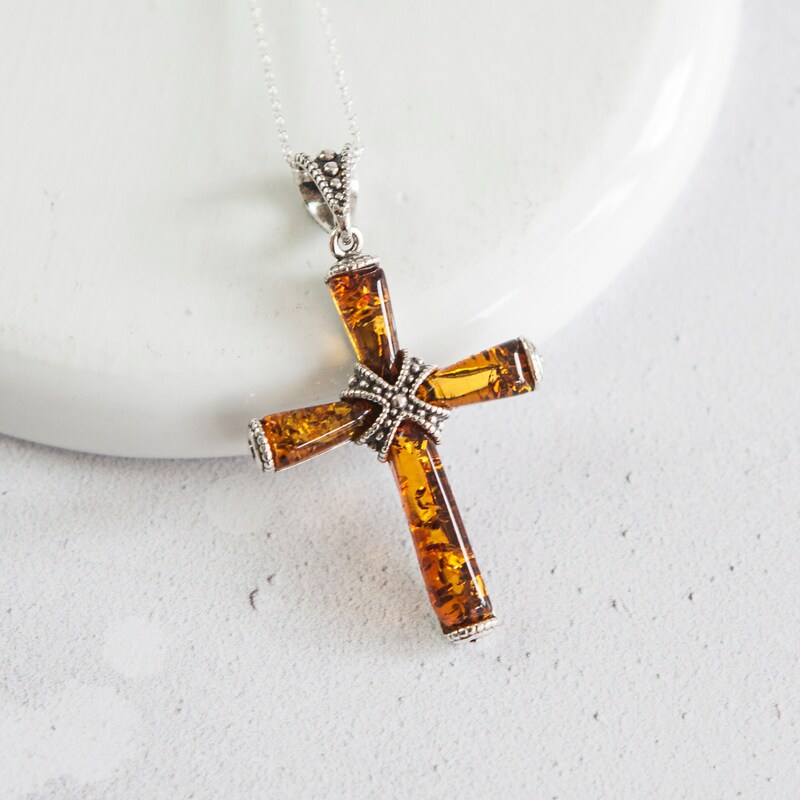 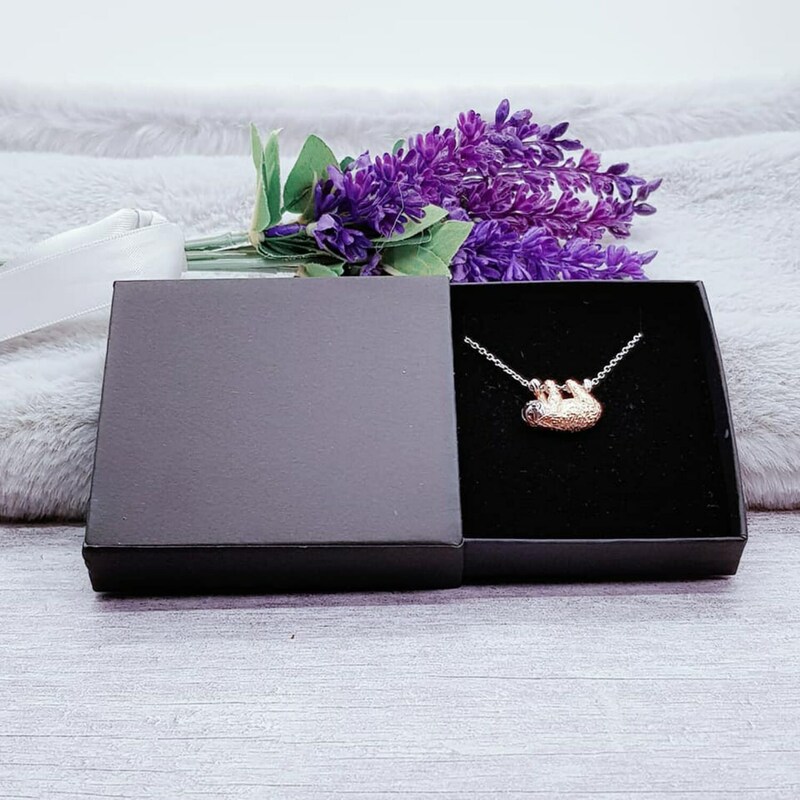 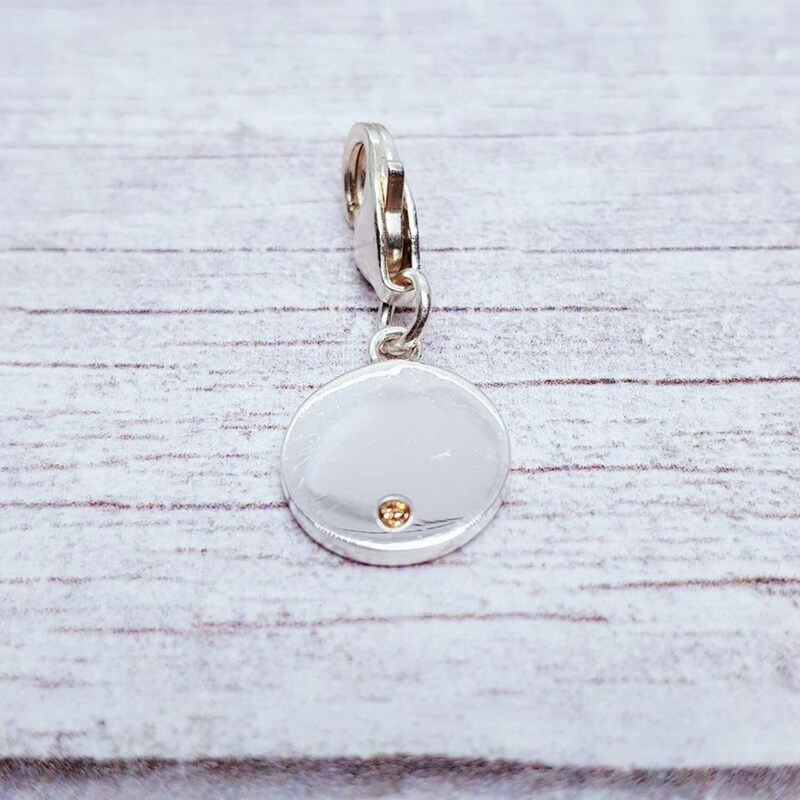 This cross is perfect to take advantage of the healing properties of the Amber - which is thought to ease stress and anxiety - so is a perfect gift for someone that needs a calming influence in their life. 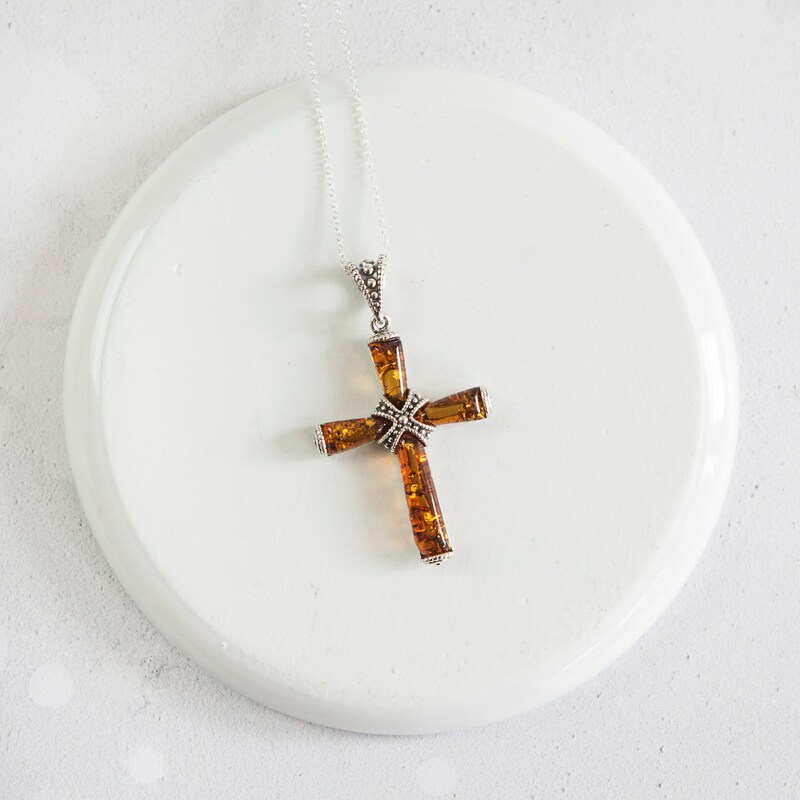 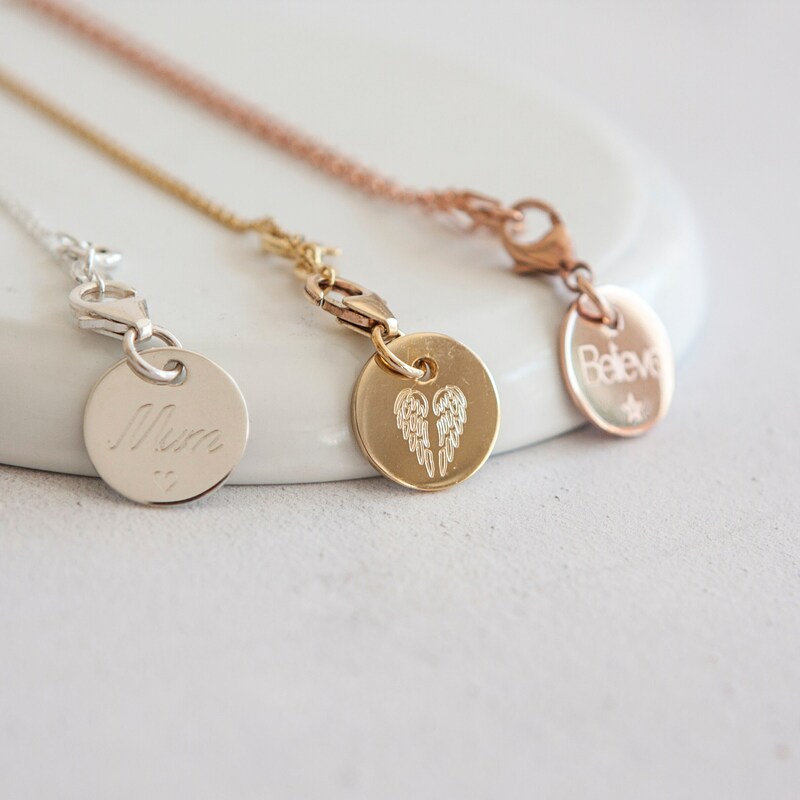 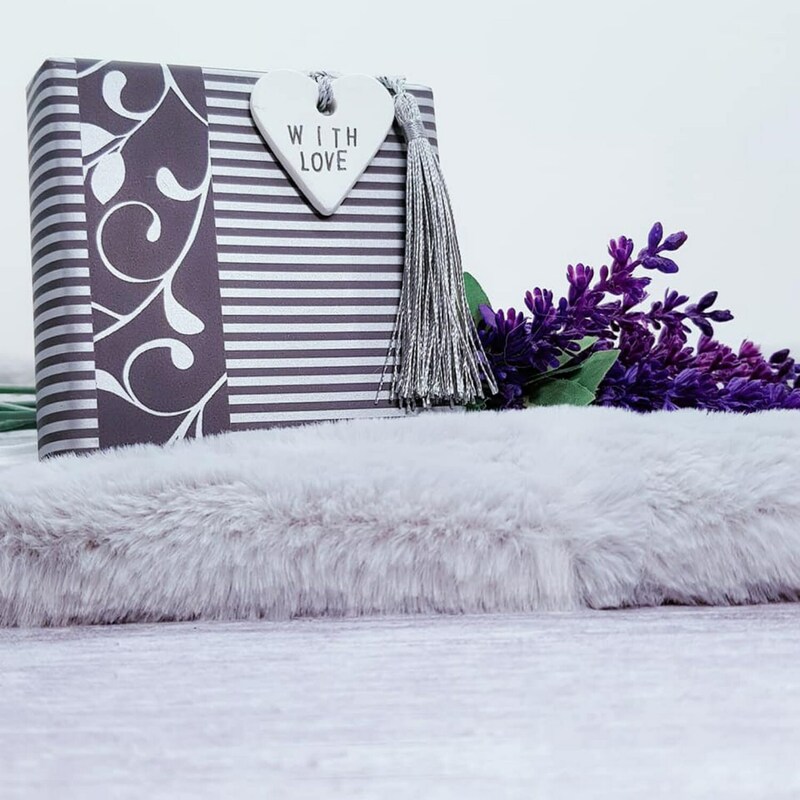 Delicate yet contemporary, the unique design of this cross is unlike anything you will find on the high street.